Mphi D lasers are the world’s only lasers optimised specifically for therapeutic use in dentistry. Using the patented MLS® (Multiwave Locked System) system, MLS® lasers provide therapy that is fast, effective and with longer lasting results. The Mphi D is a portable therapeutic dental laser. It is lightweight, easy to move and uses an ergonomic handpiece with 2cm diameter target area using high power dual-wavelength MLS® laser system. The highly transportable device gives powerful results in an easy to use manner. 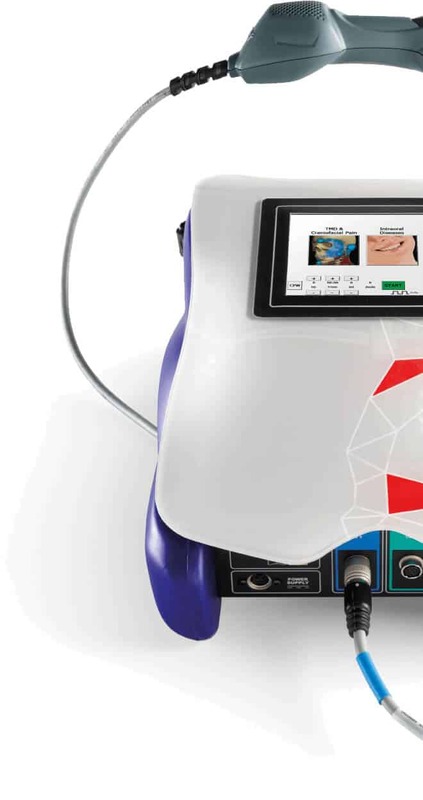 Mphi D5 unit includes all the advantages of the Mphi D unit with the addition of a multidiode laser with 5cm diameter target area on a pantographic arm. 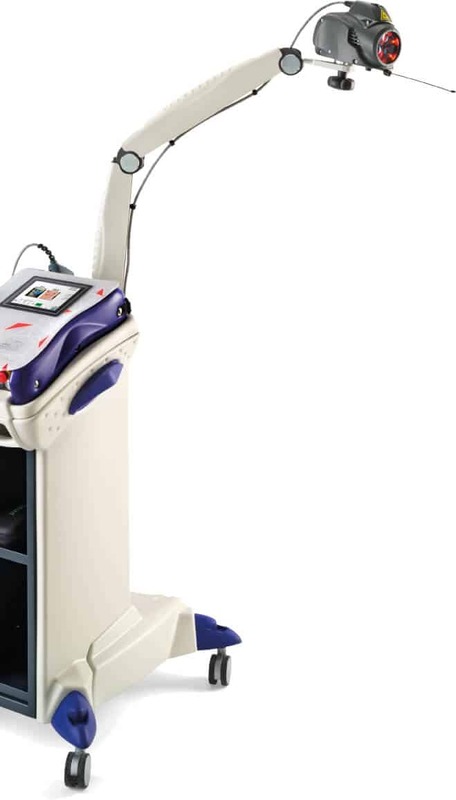 The unit also includes an ergonomic trolley, perfect to store the accessories and to be easily moved inside the clinic.